Living Area: 1,872 Square Ft. Lot Size: 7,056 Square Ft.
Absolute gem in the rough! 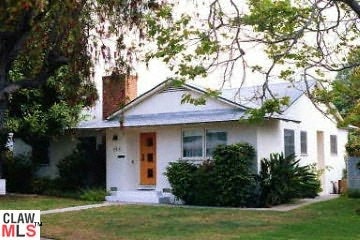 Westdale-Trousdale ideal location, this home is a gem in the rough, total fixer, being sold as-is. Fantastic opportunity to restore and remodel this 3 bedroom and 1.75 bath Tradtional back to its glory. Oversized living room, dining area, great hardwood floors, eat-in kitchen, laundry room, complete with detached 2 car garage.